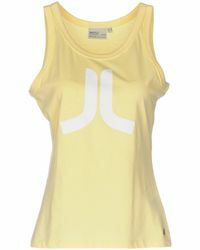 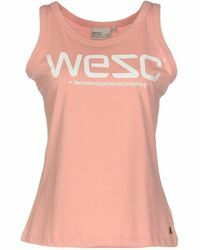 Swedish clothing brand WeSC (We are the Superlative Conspiracy) was founded in 1999 and is renowned for its alternative image, inspired by Swedish music and skateboarding. 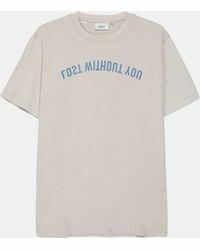 Based in Stockholm, the brand is internationally famed for its timeless staples. 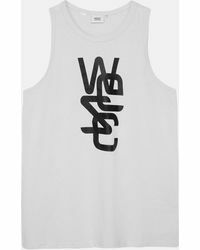 Specializing in durable fashion basics, the WeSC tops collection features short-sleeved T-shirts, jersey vests and urban luxe shirts in a varied mix of colors. 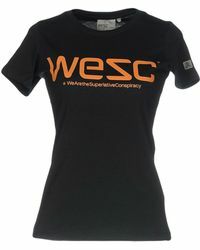 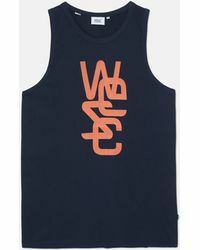 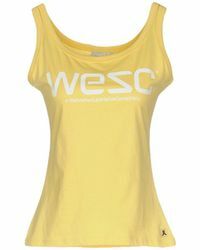 With branded slogans emblazoned across many styles, each piece is immediately recognizable as WeSC.